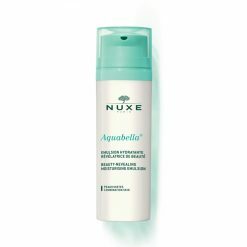 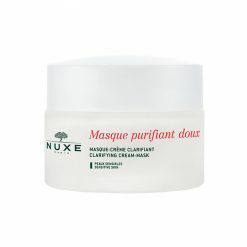 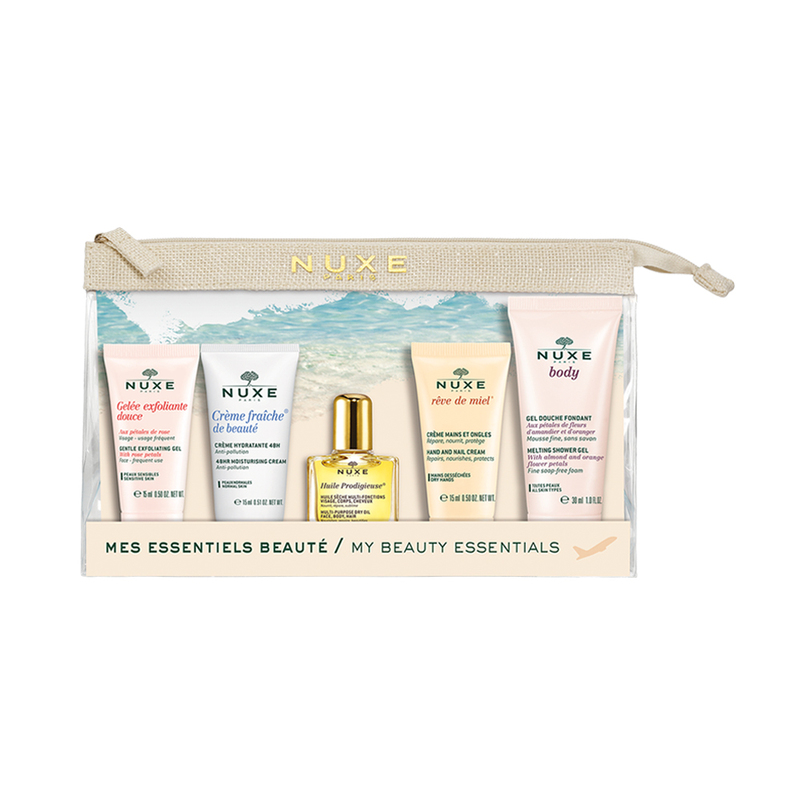 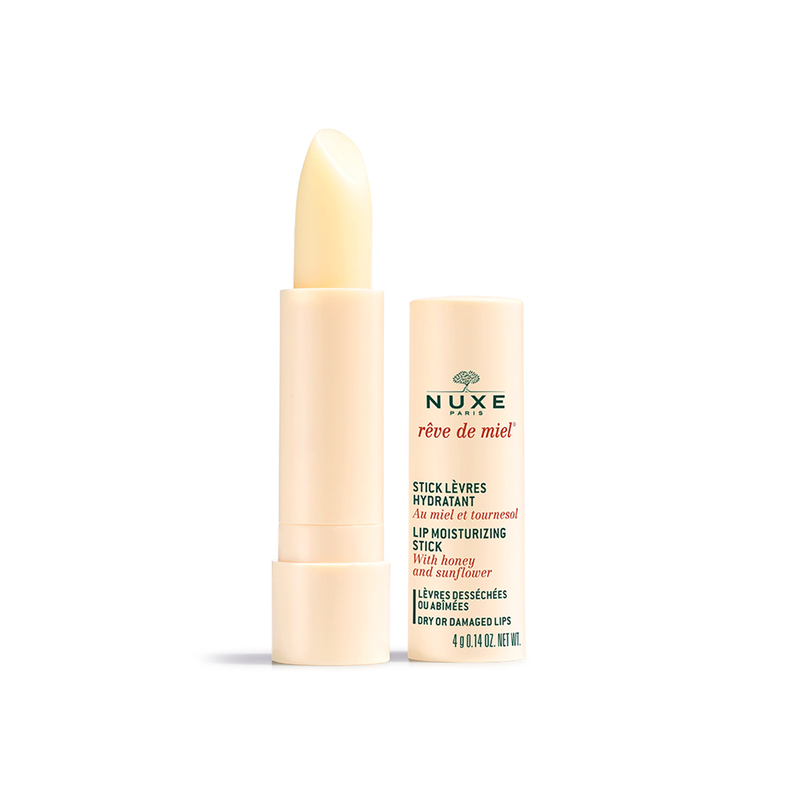 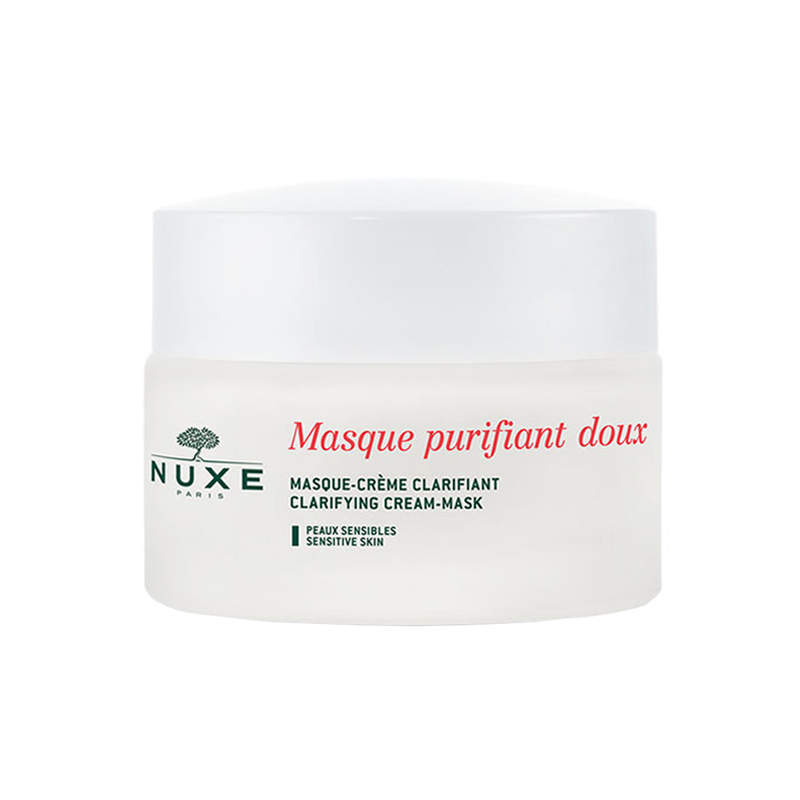 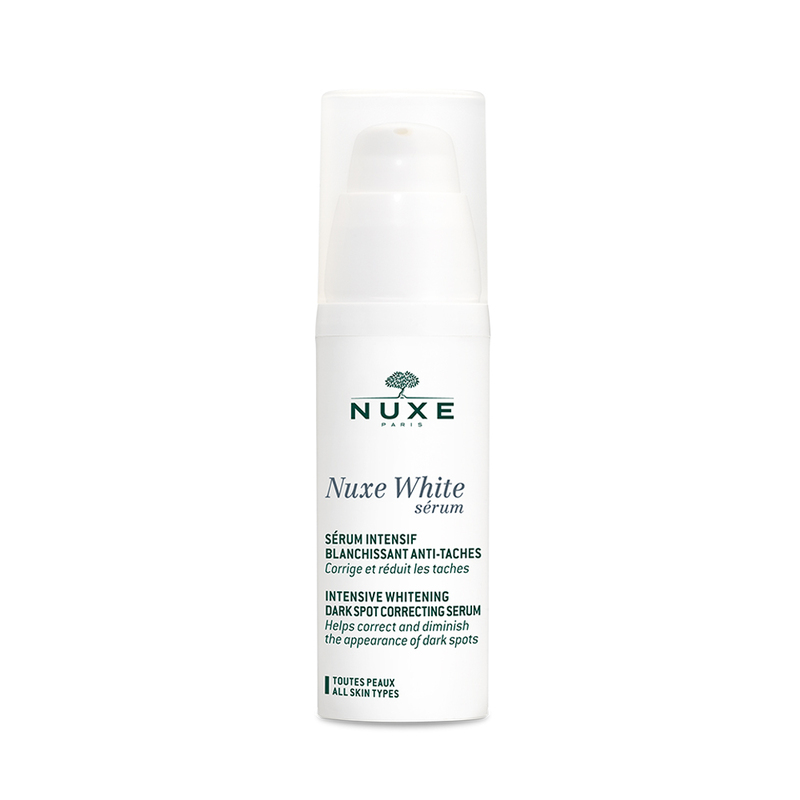 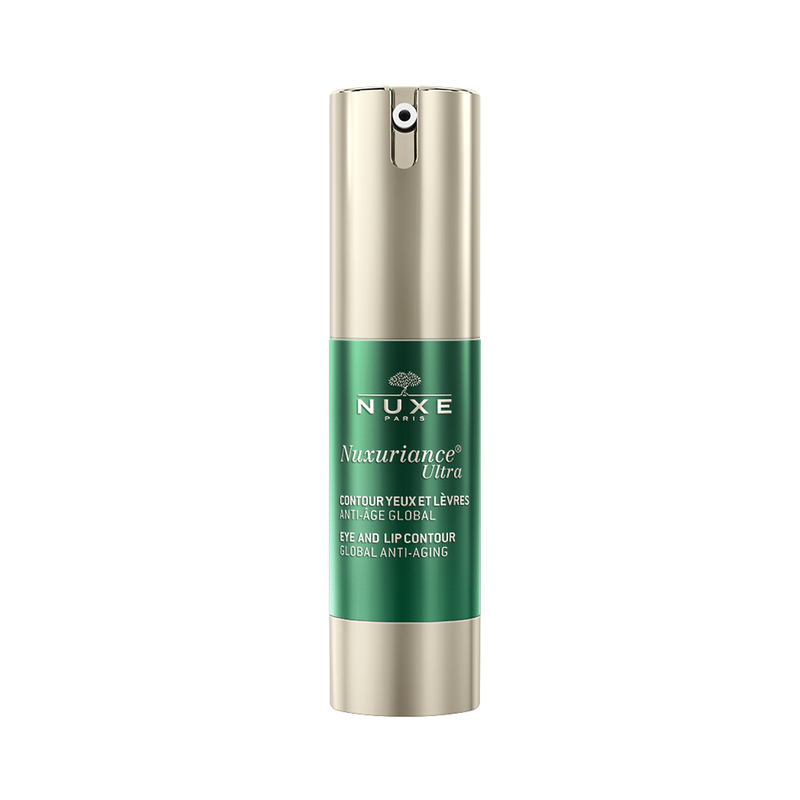 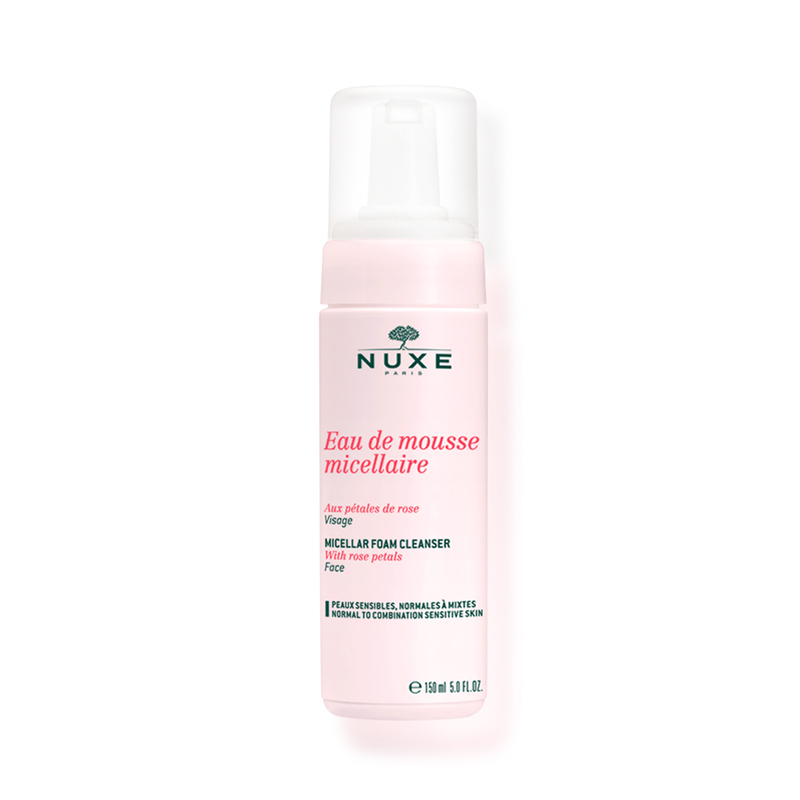 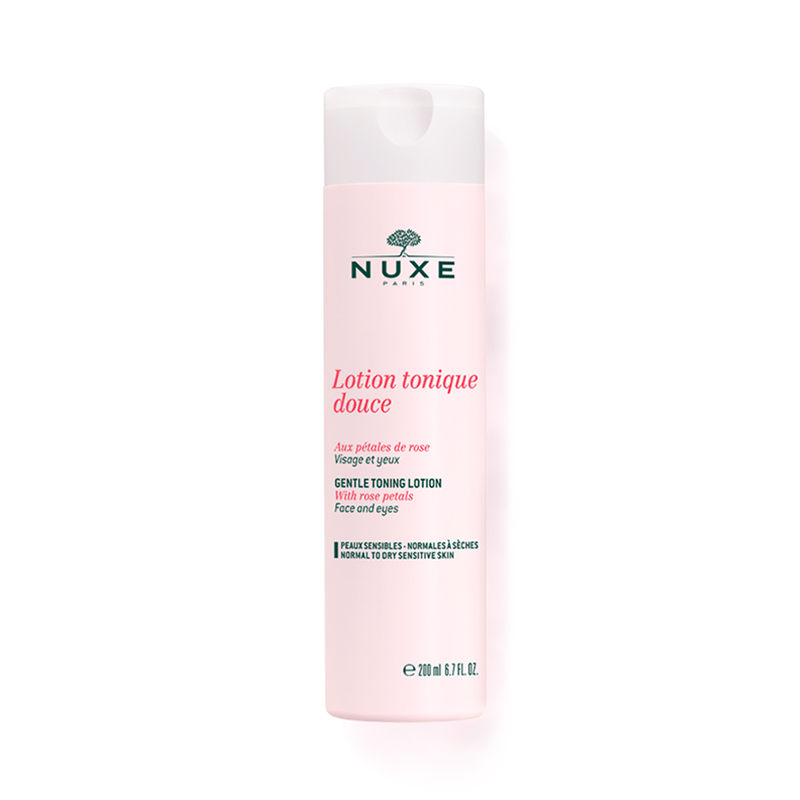 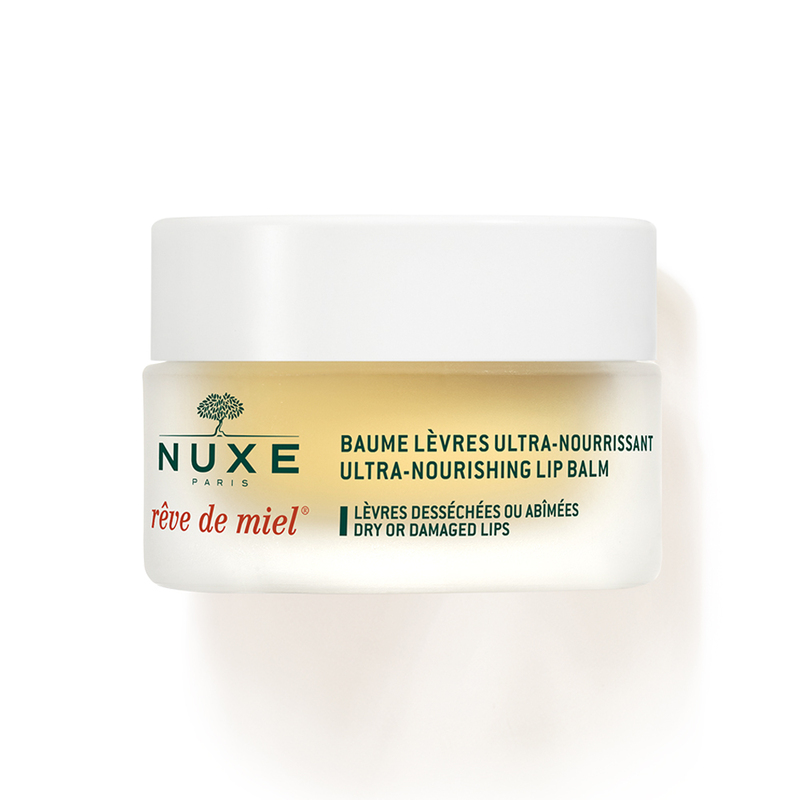 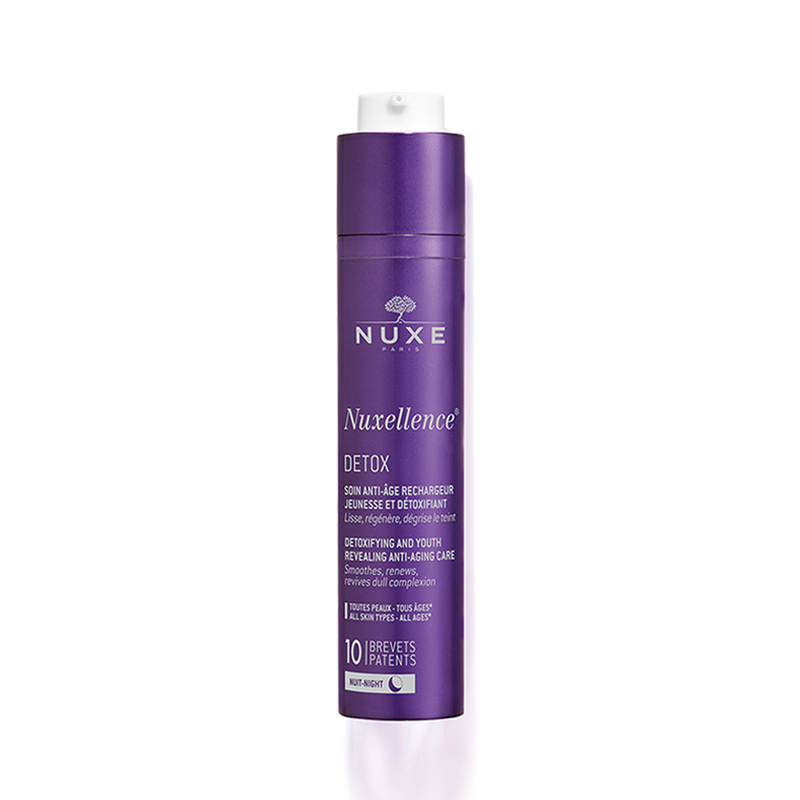 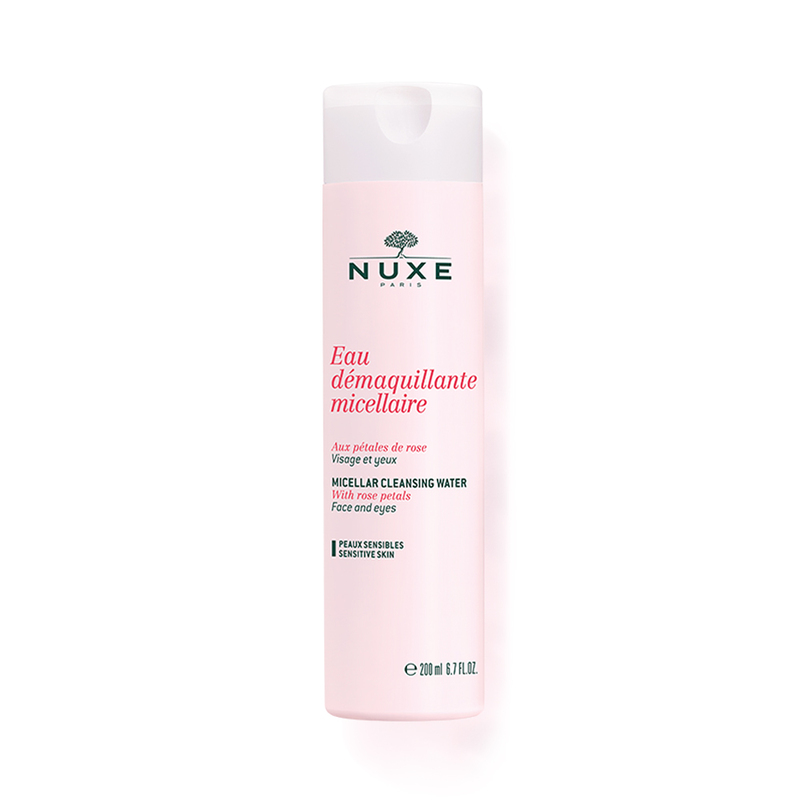 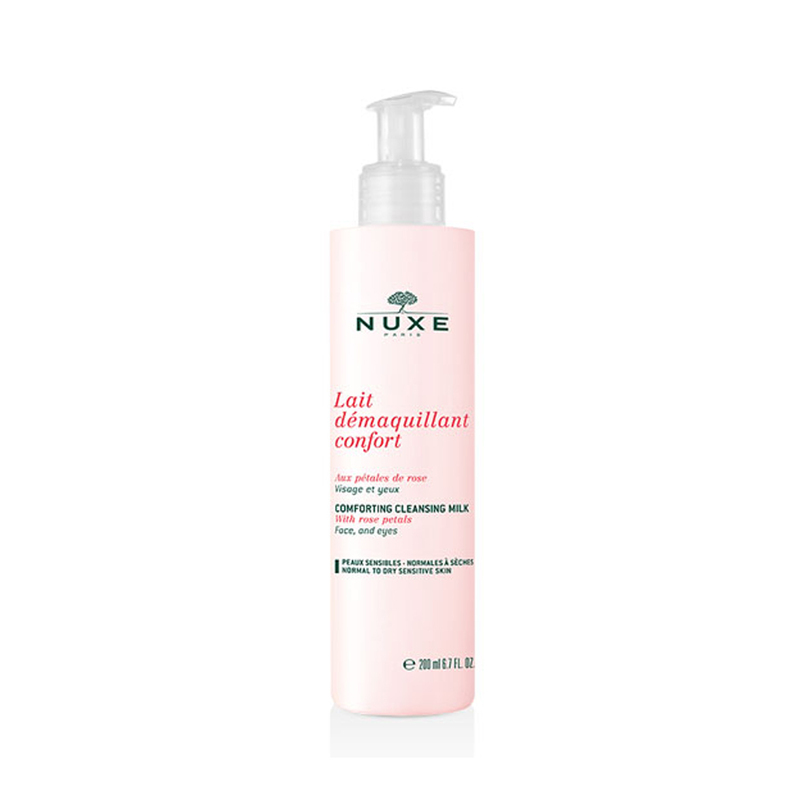 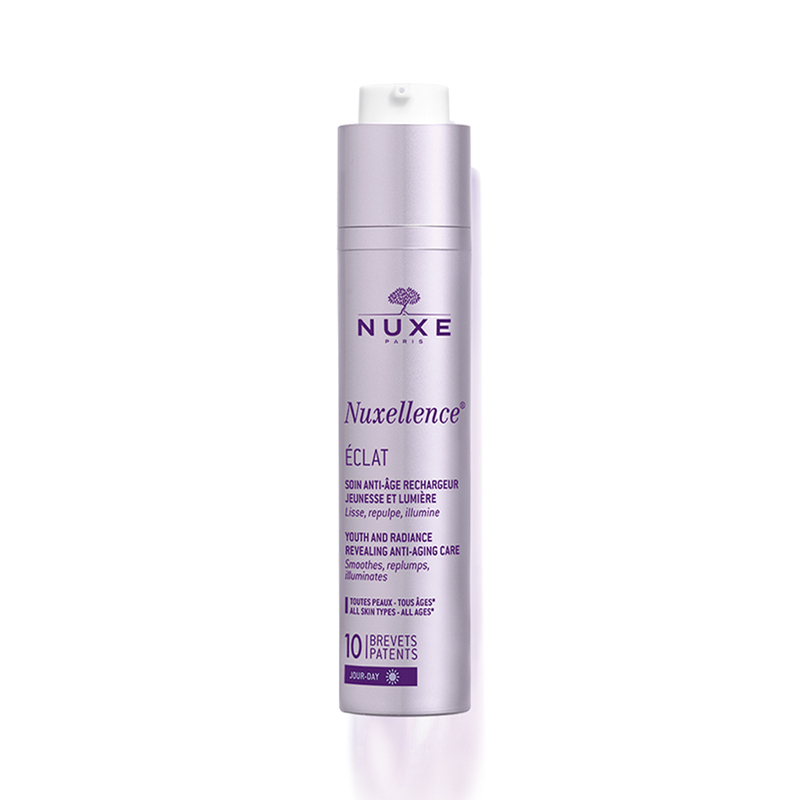 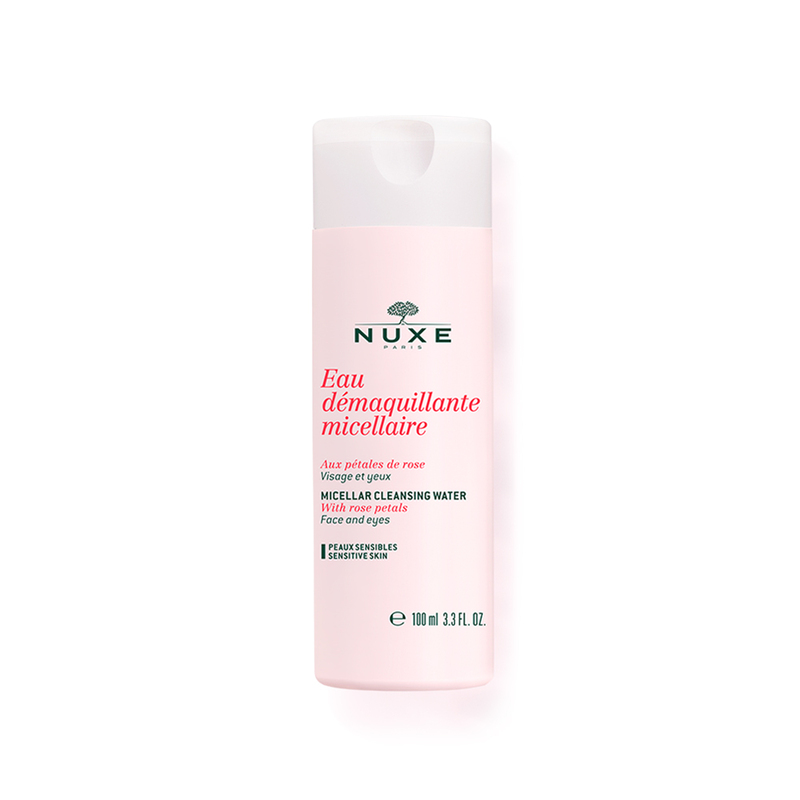 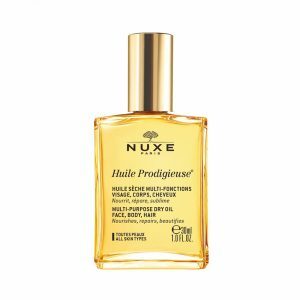 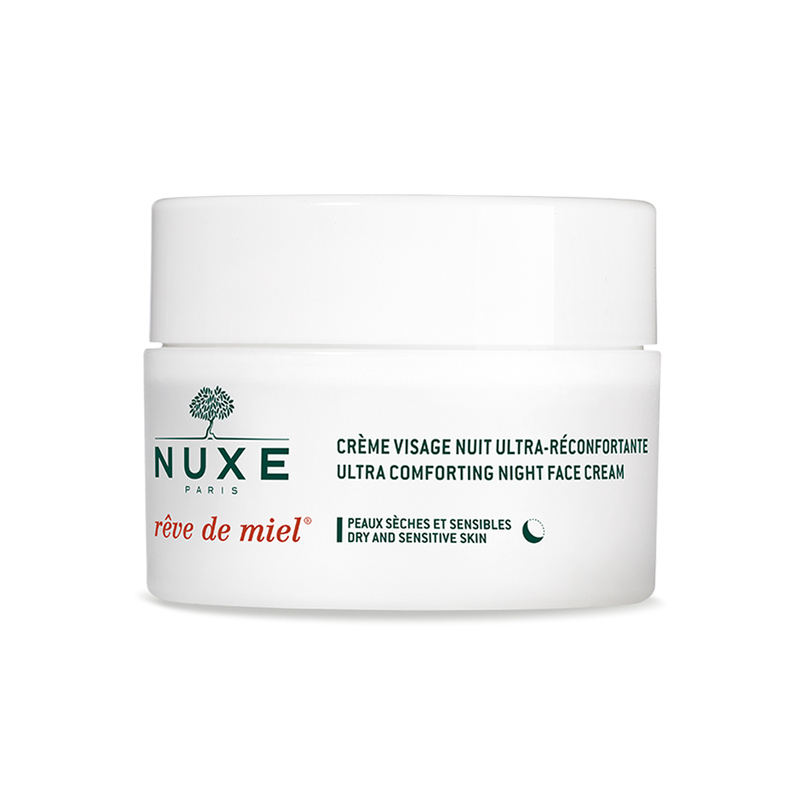 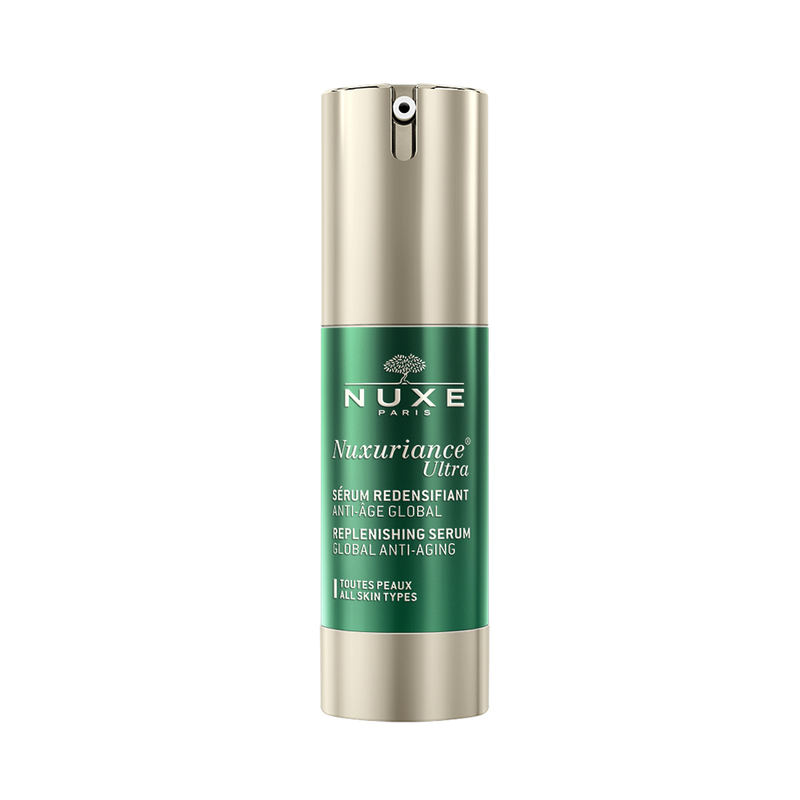 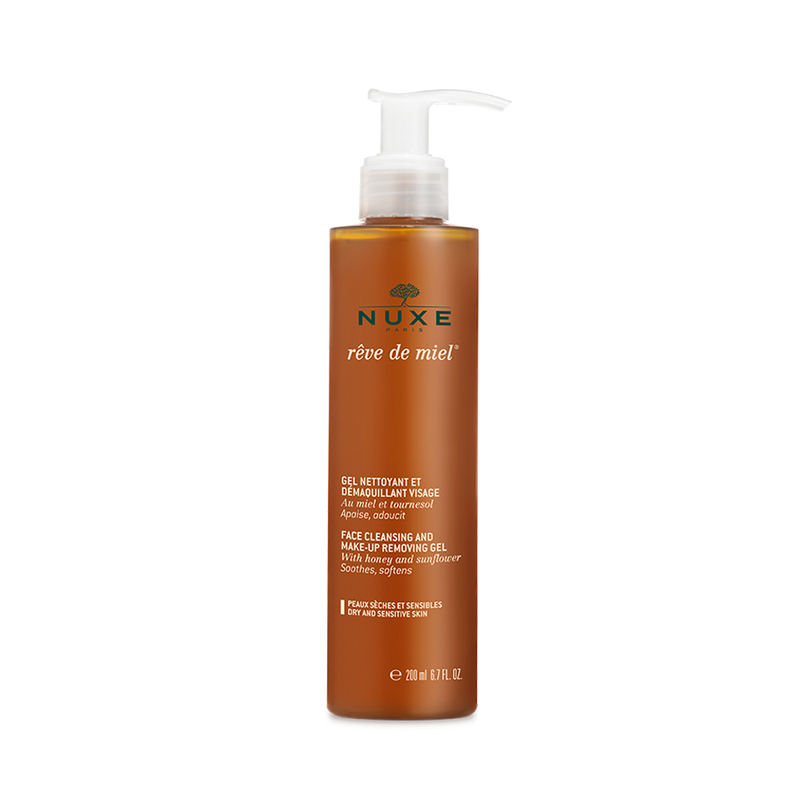 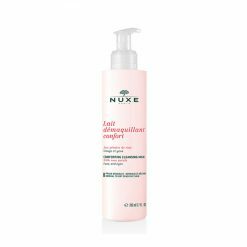 Nuxe is passionate about the infinite power of plants and Aliza Jabès turned a small laboratory into a leading natural origin brand with strong key values of nature and effectiveness combined with glamour. 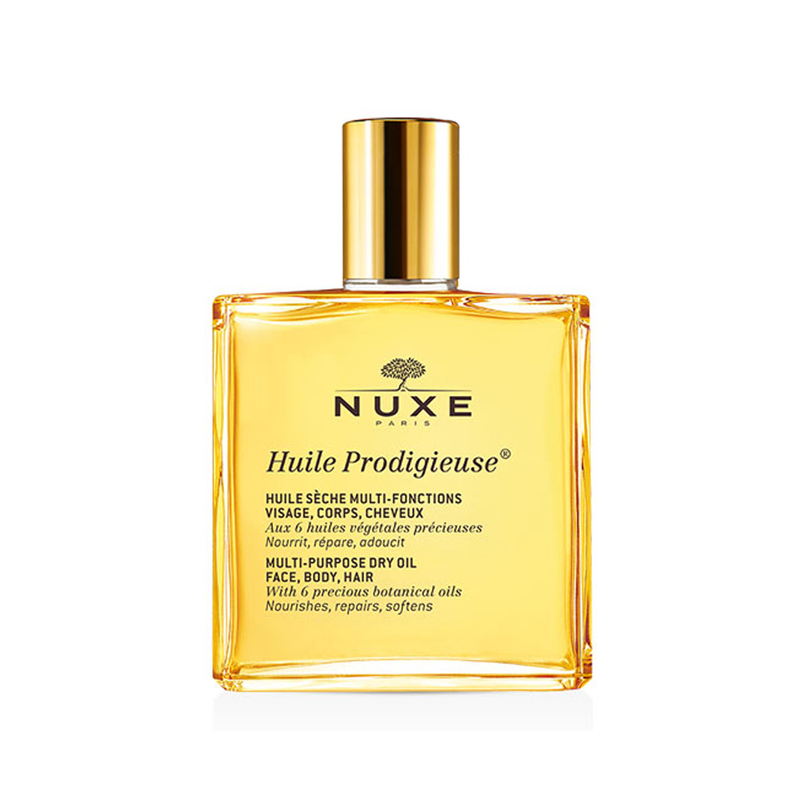 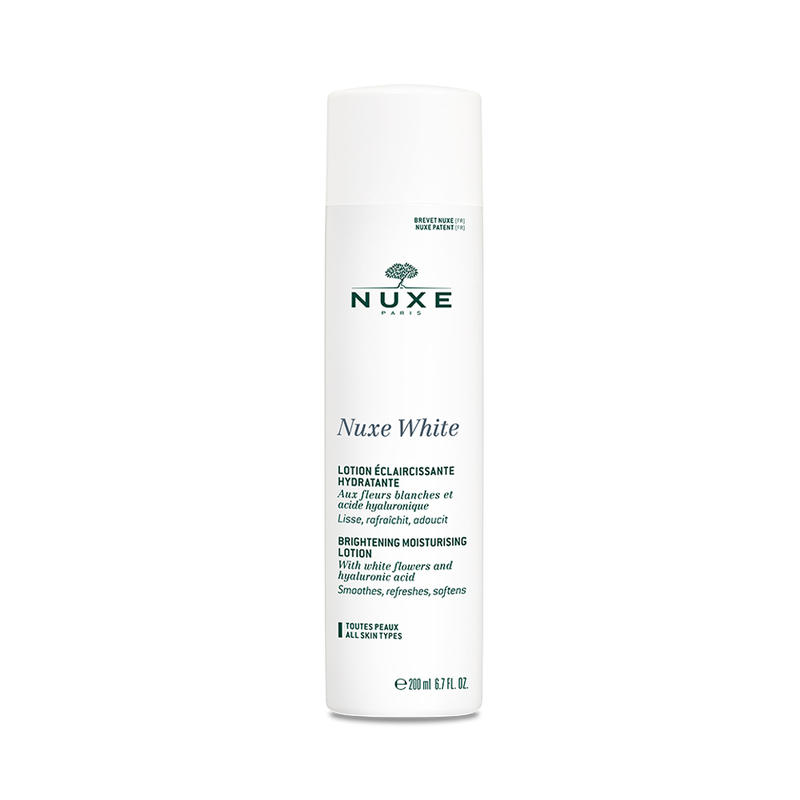 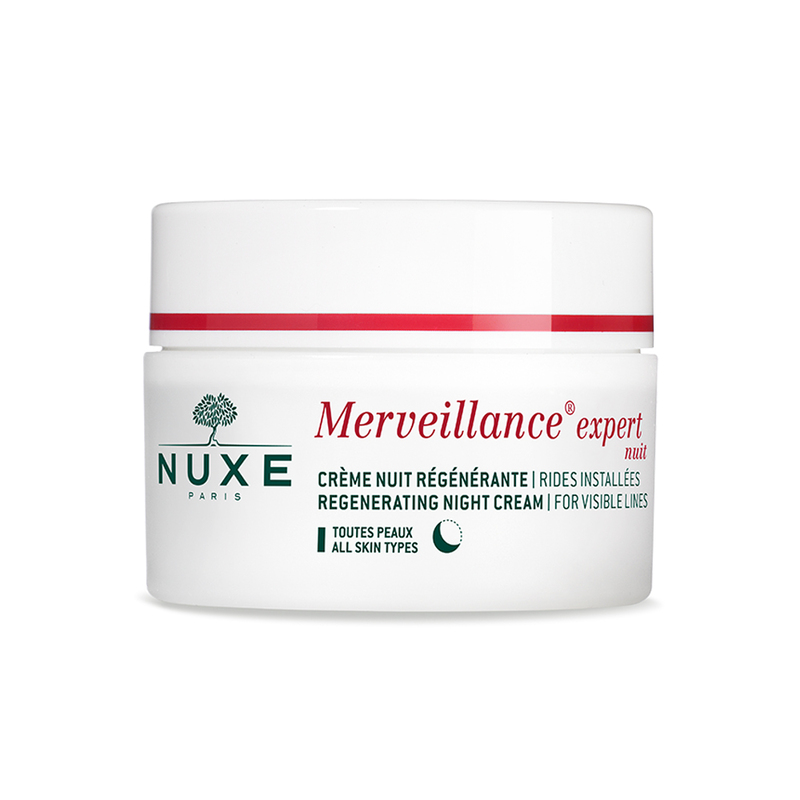 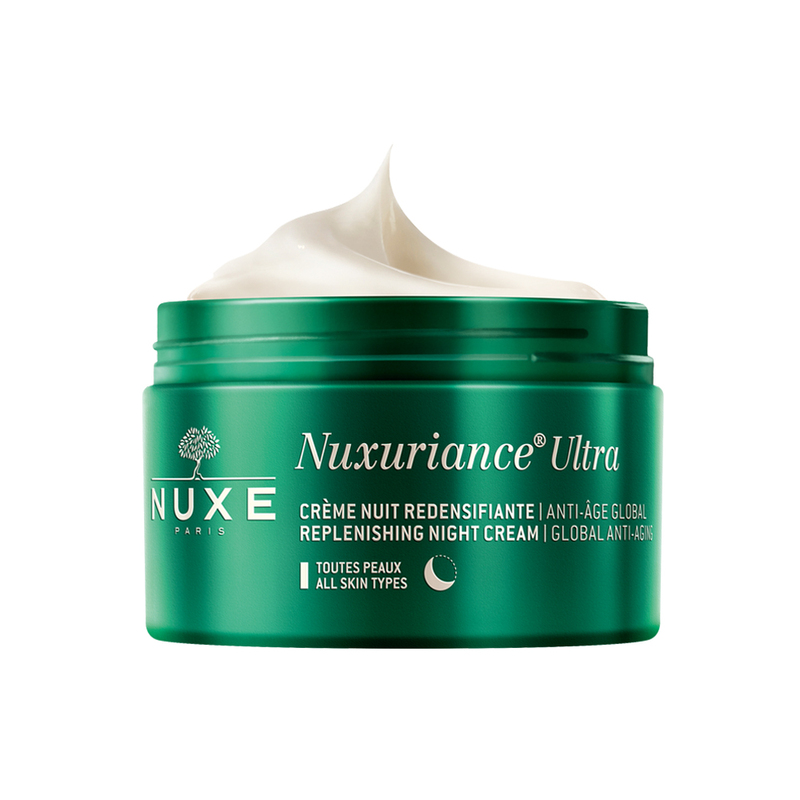 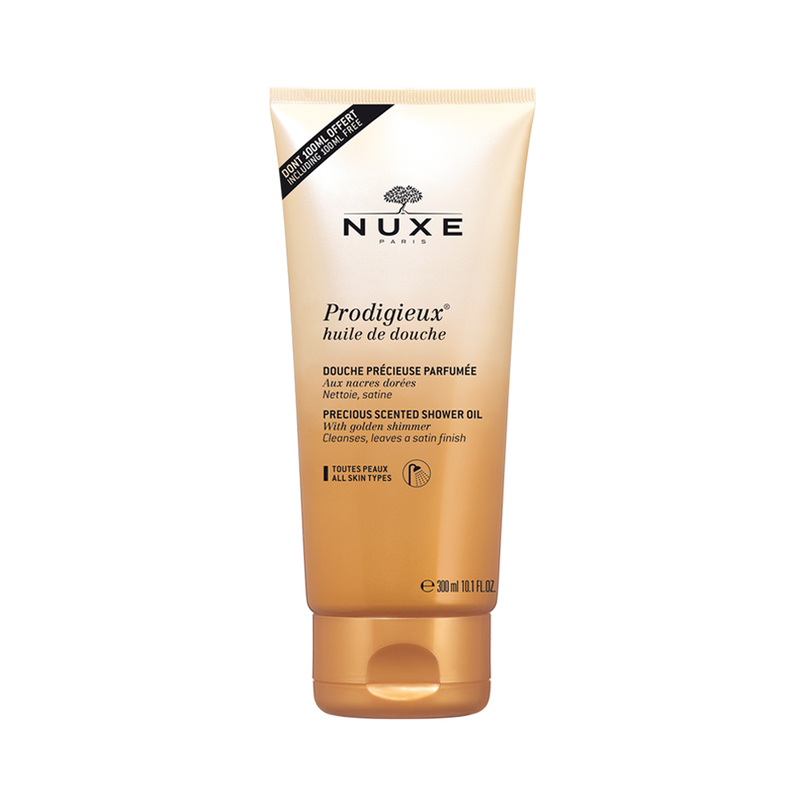 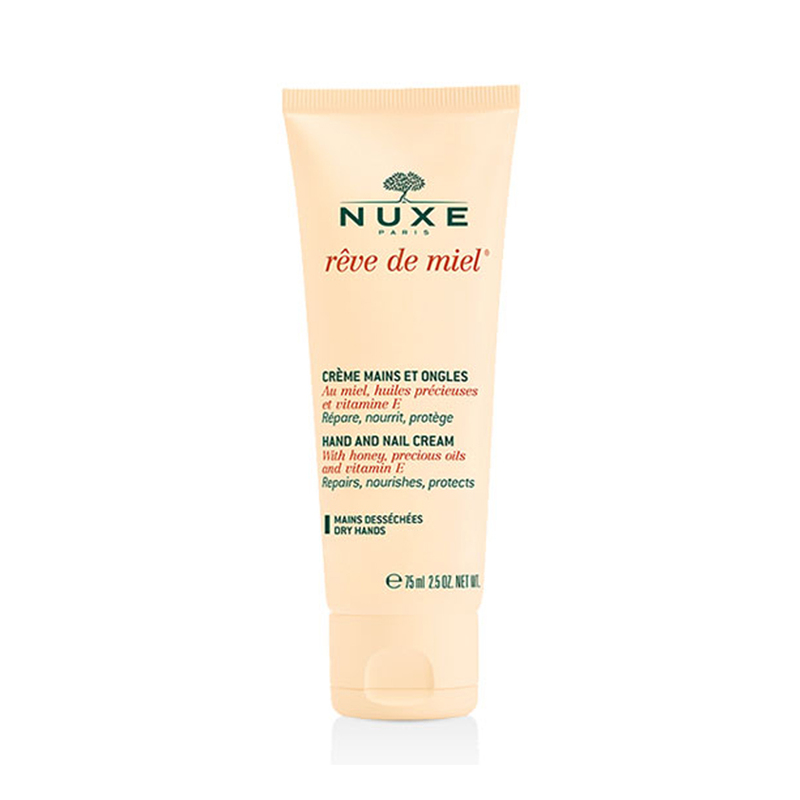 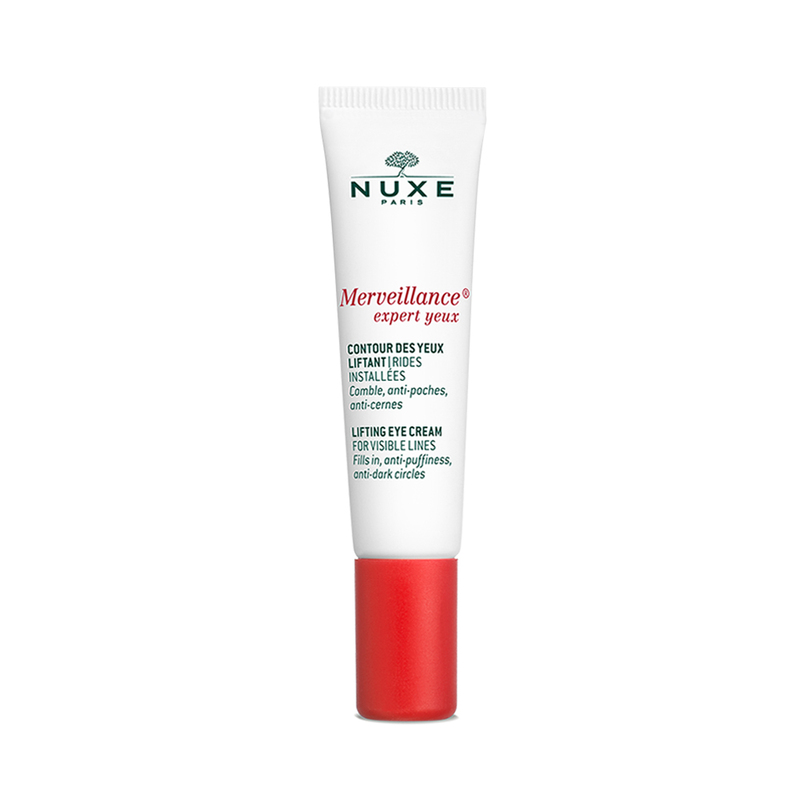 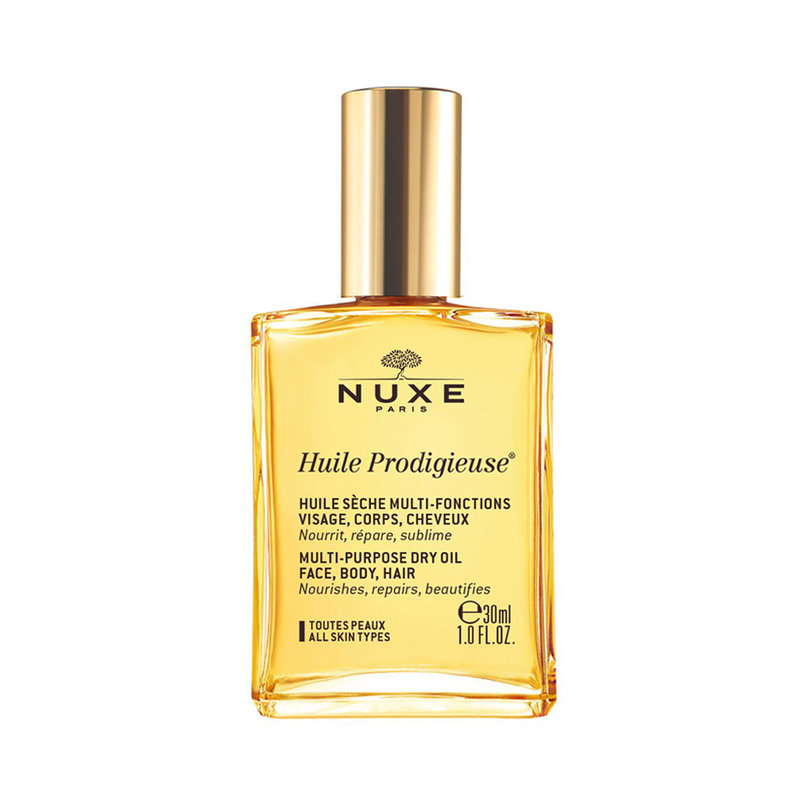 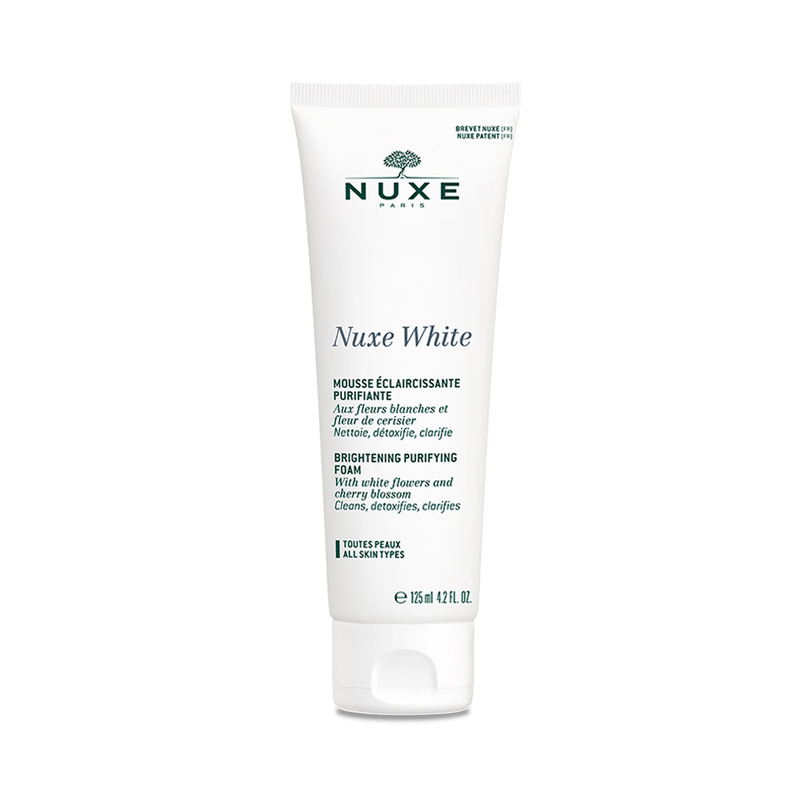 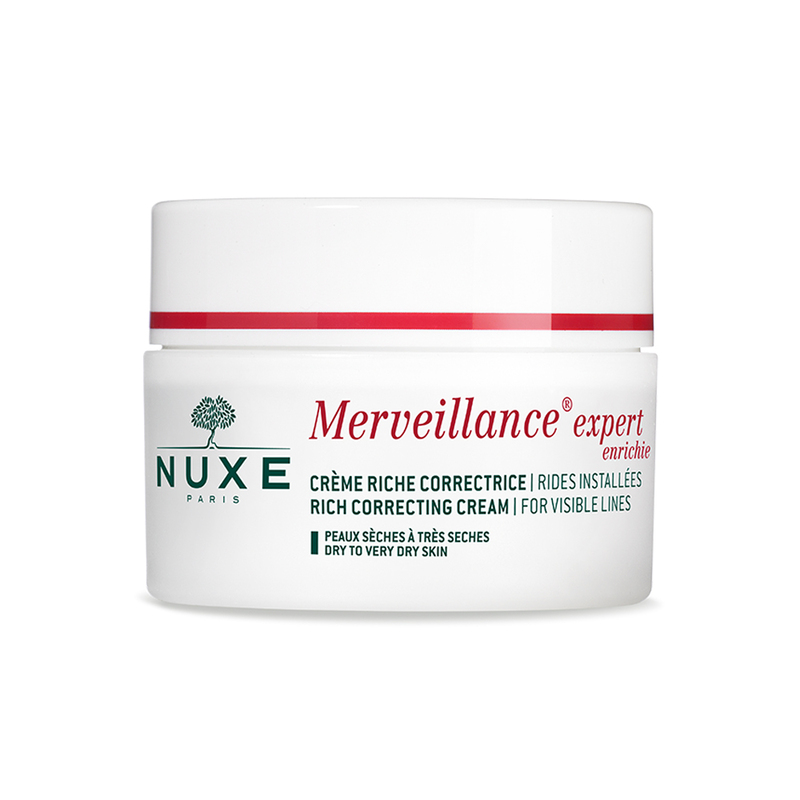 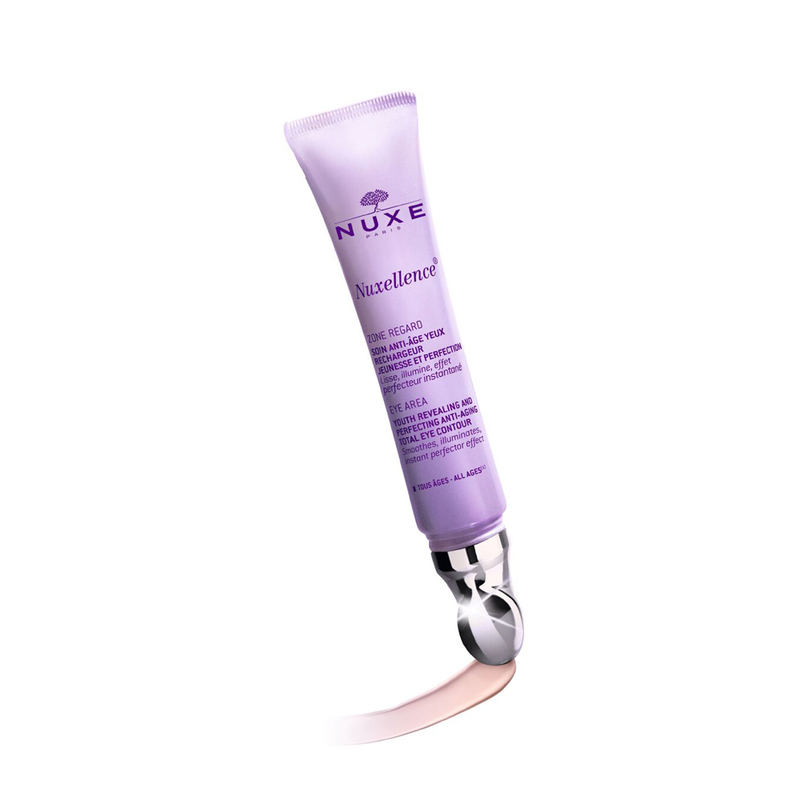 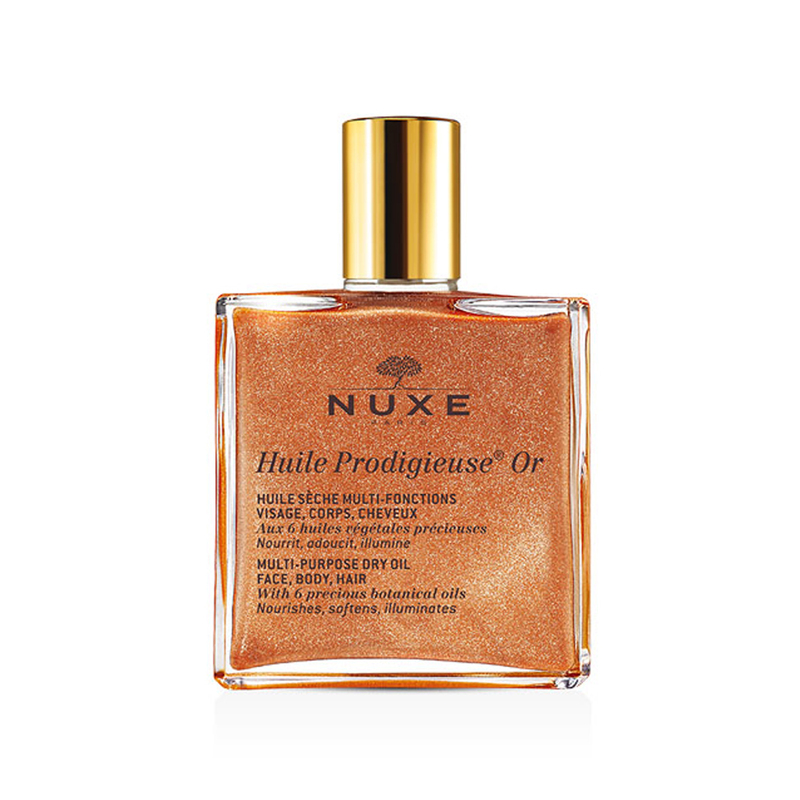 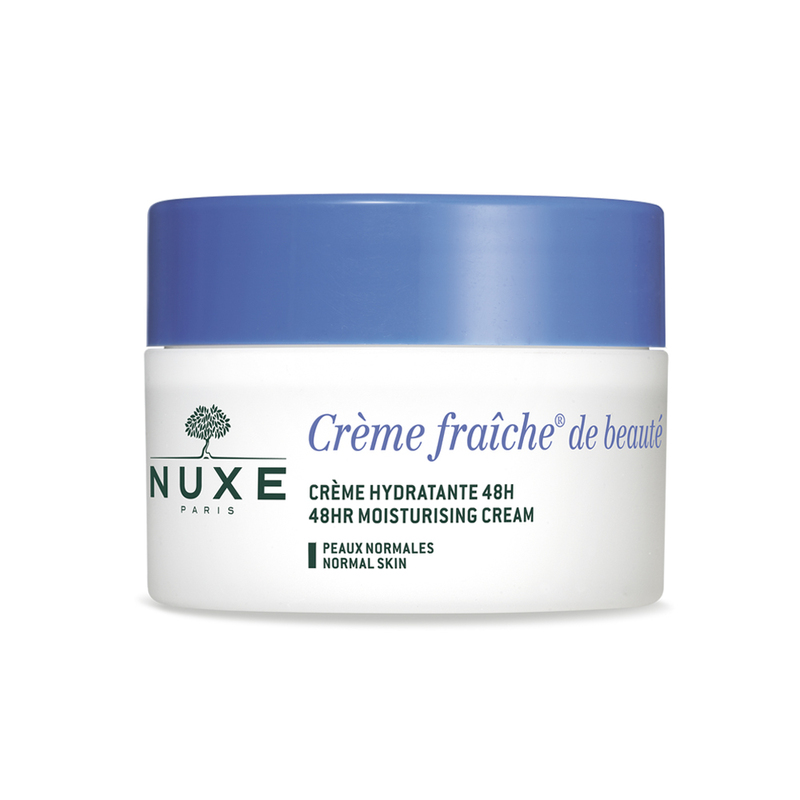 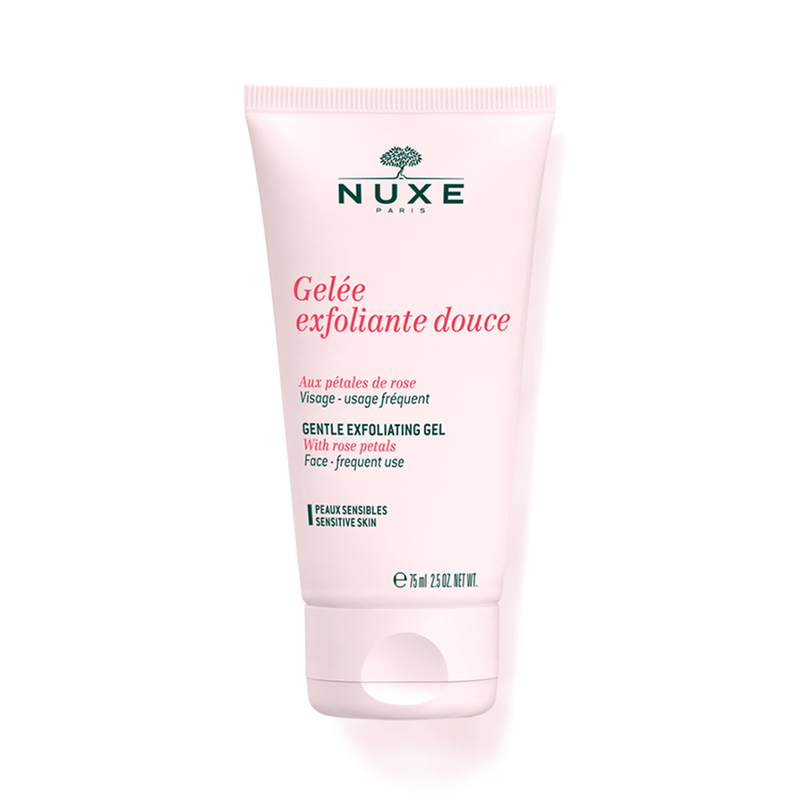 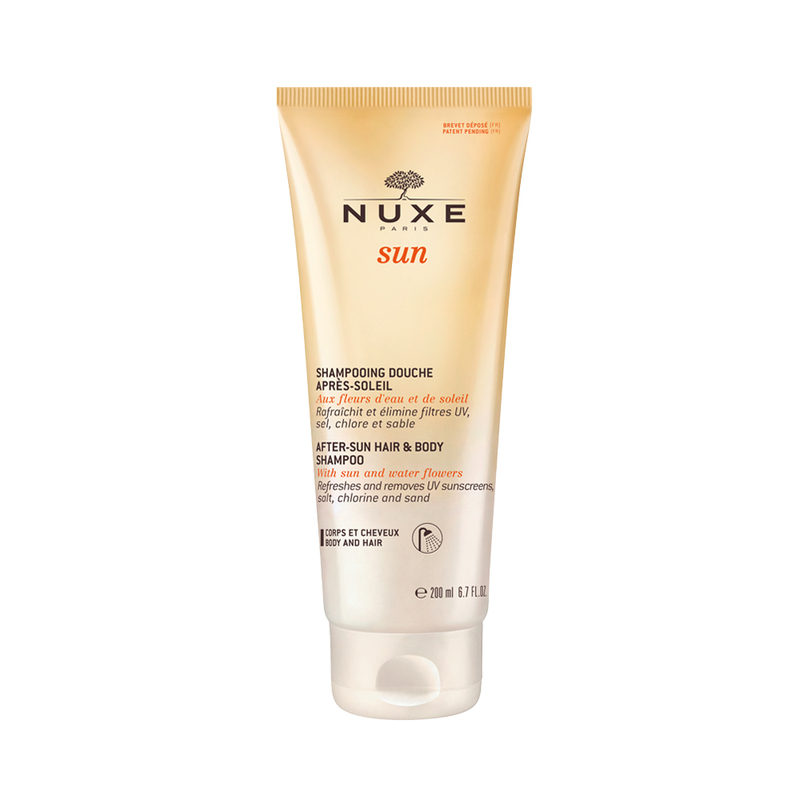 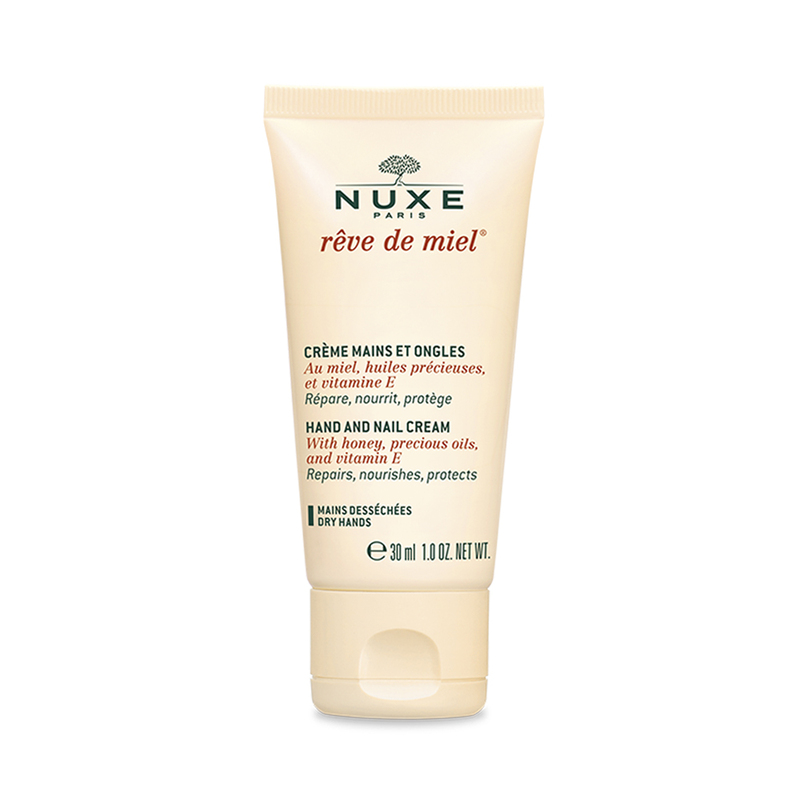 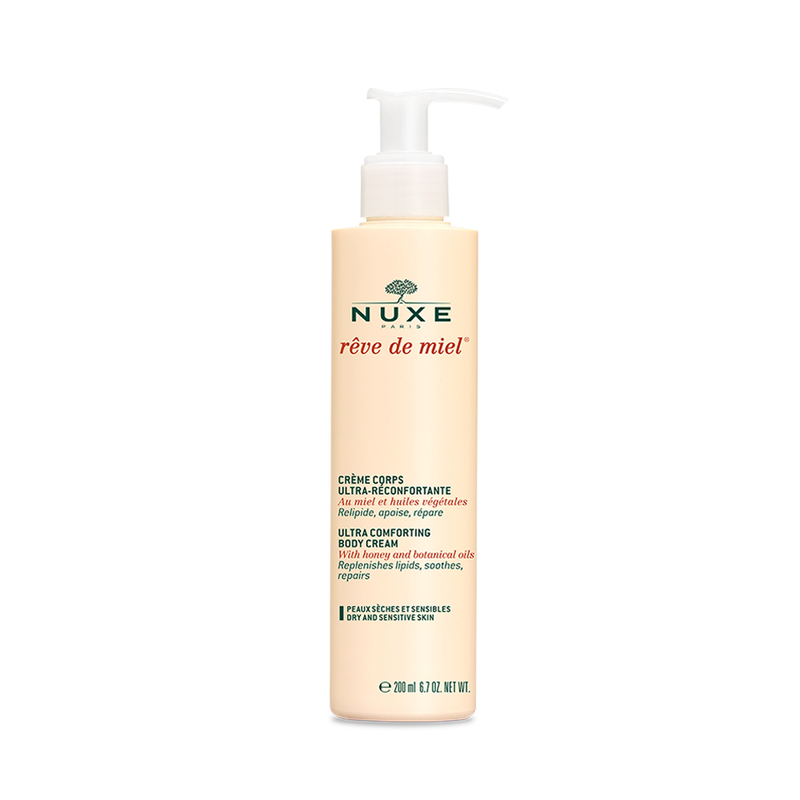 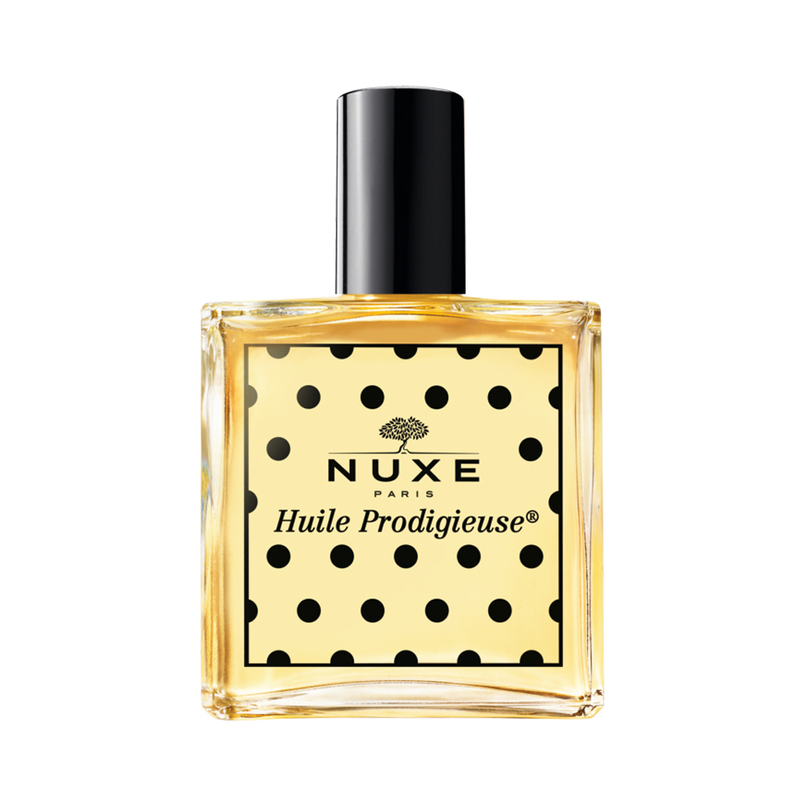 Through the word “NUXE”, nature and luxury perfectly define the brand. 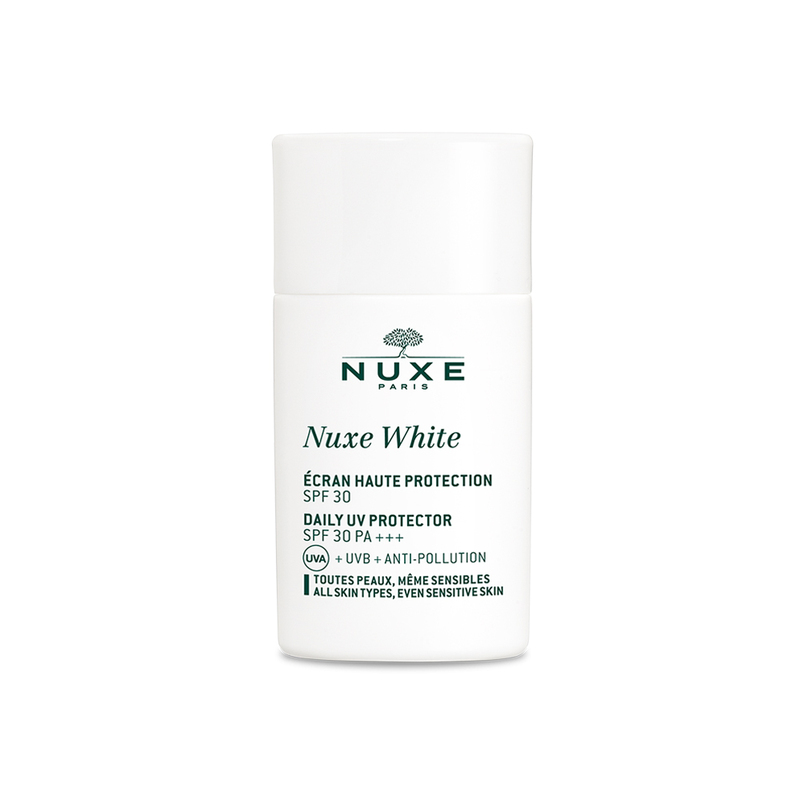 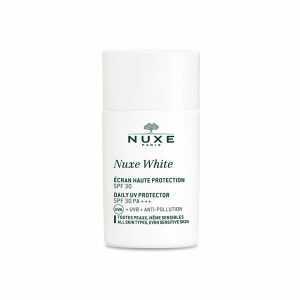 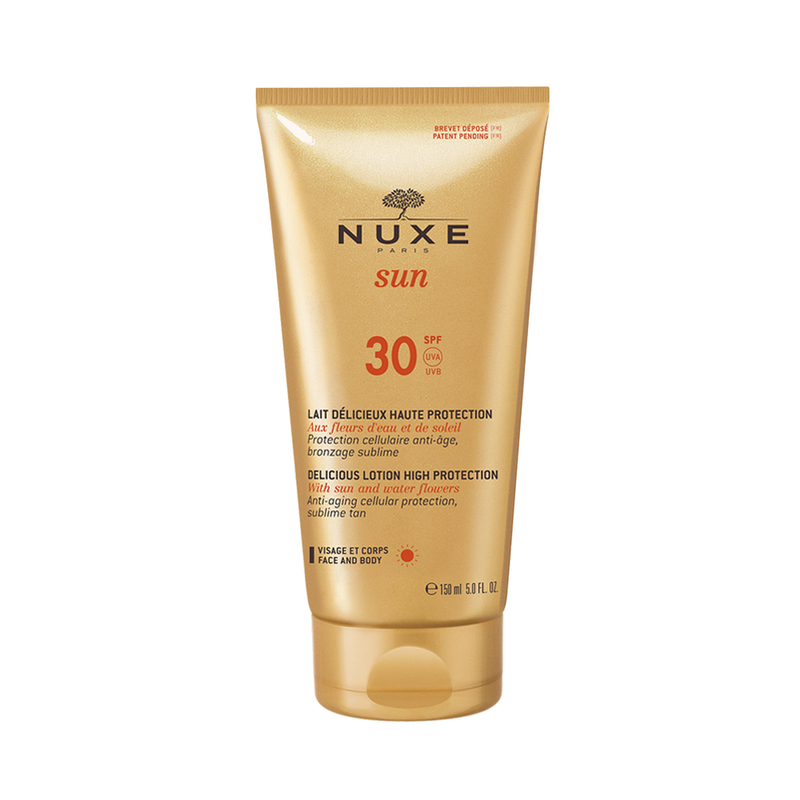 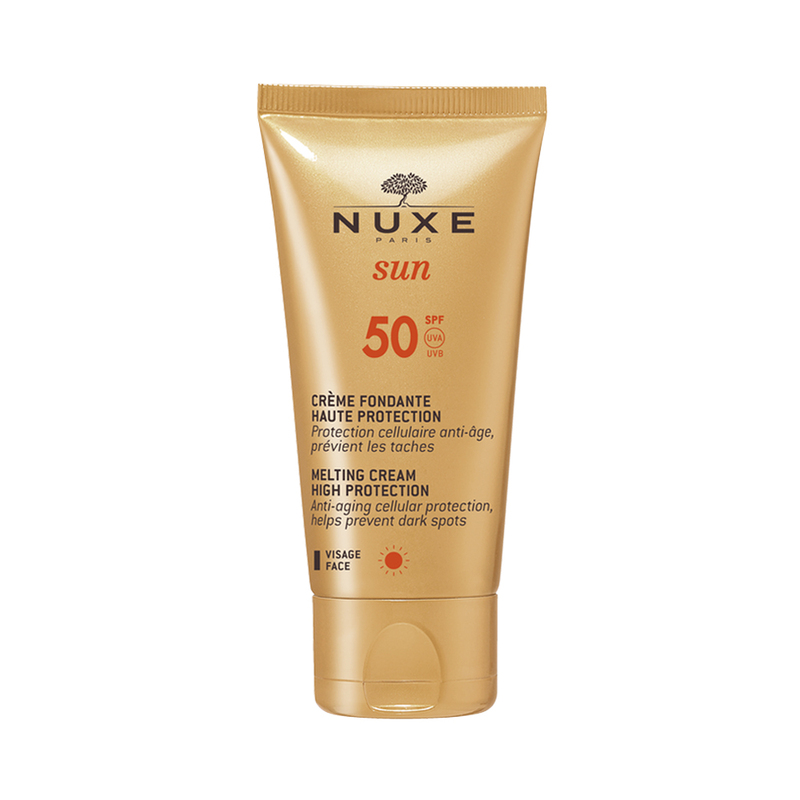 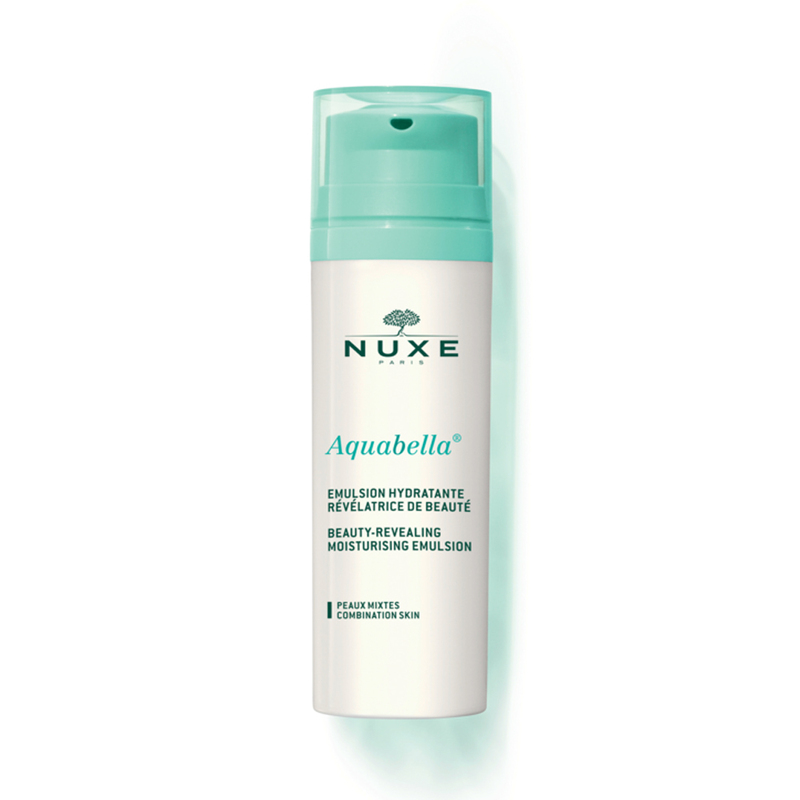 Skincare product that offers triple protection: SPF30 PA +++ and anti-pollution. 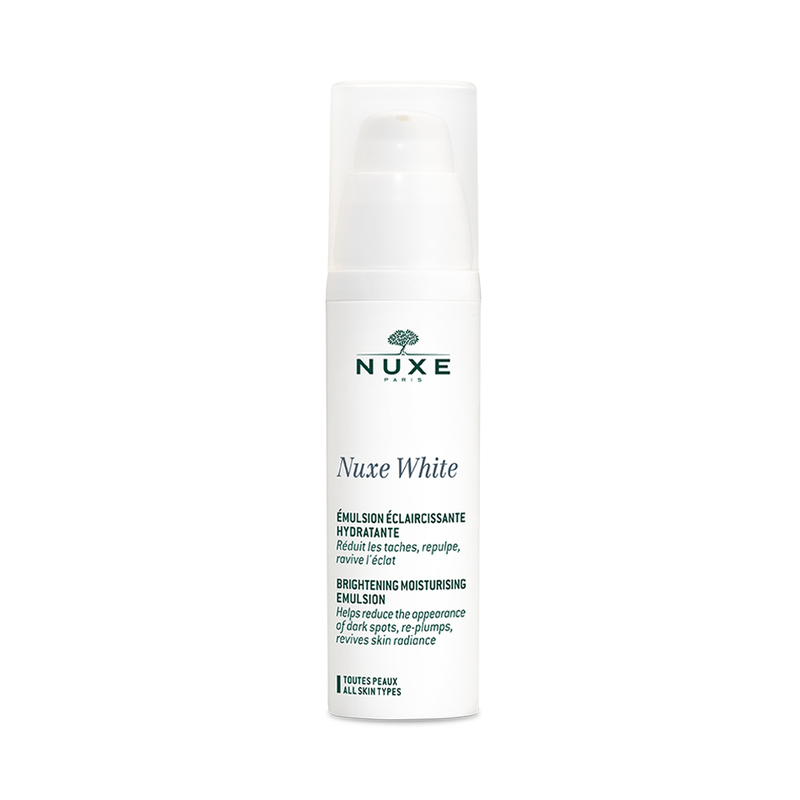 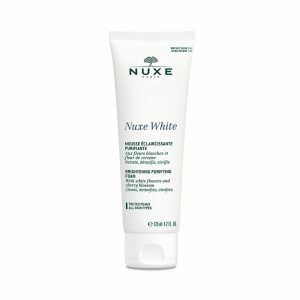 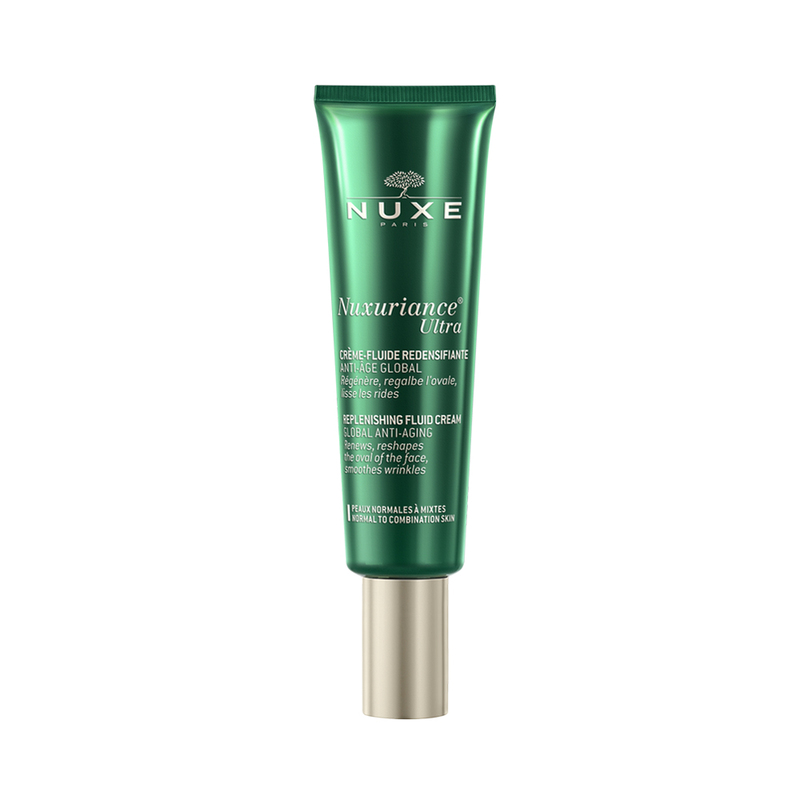 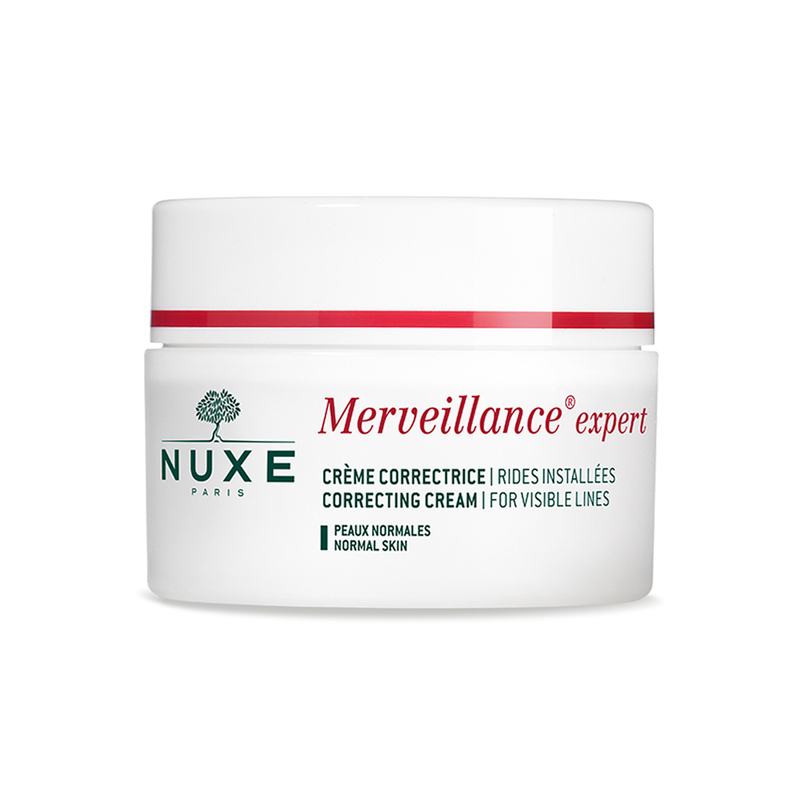 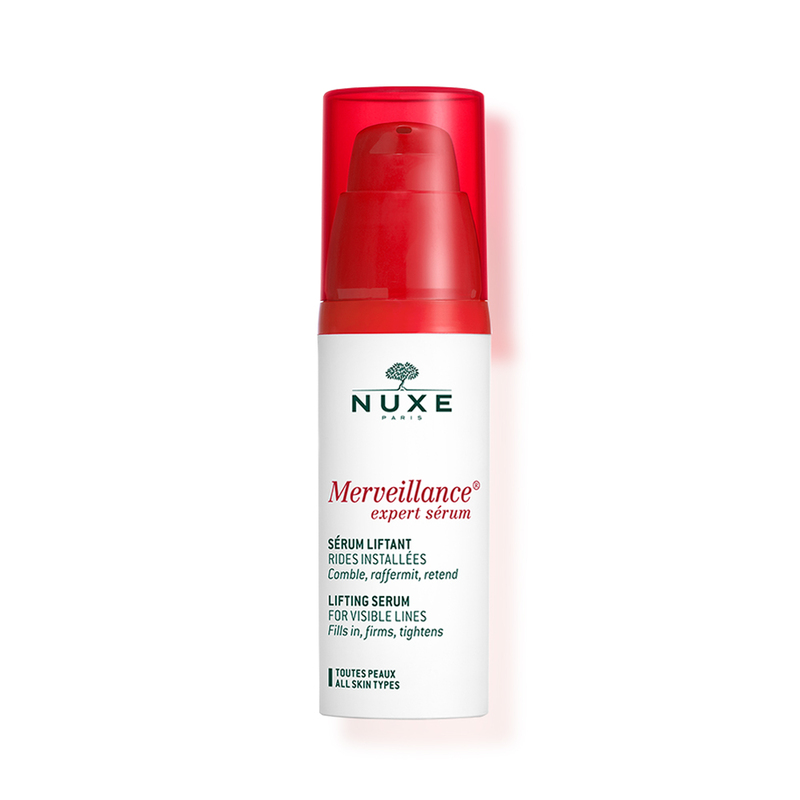 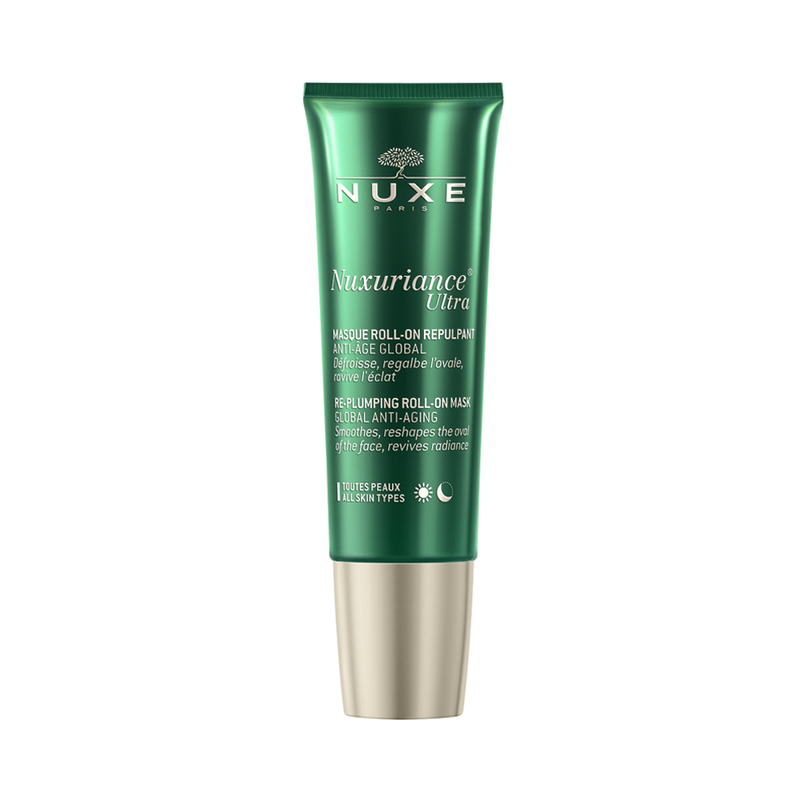 It moisturizes, helps prevent premature aging and formation of dark spots. 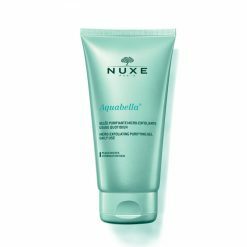 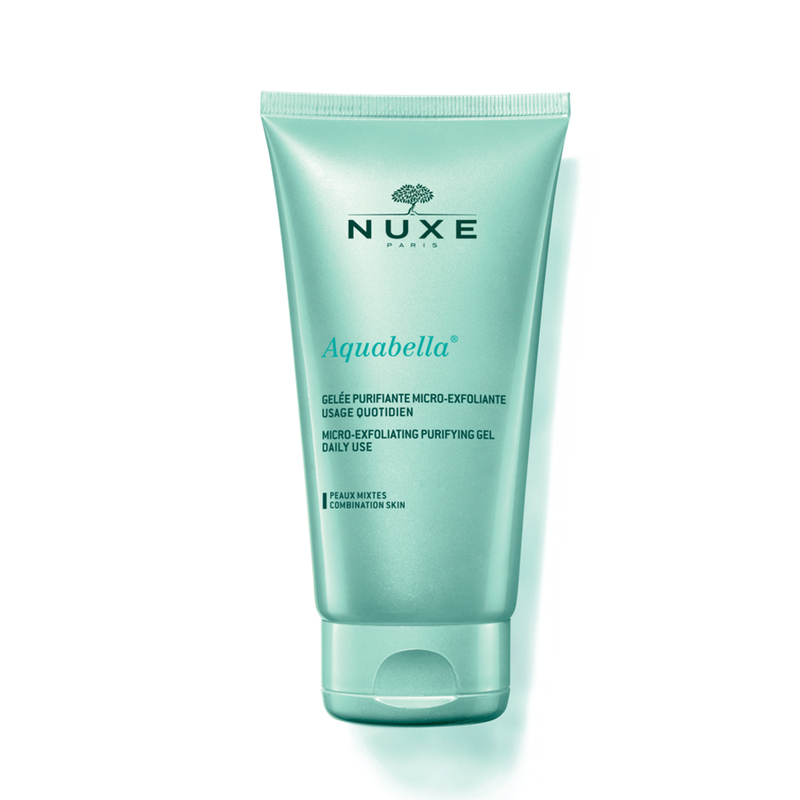 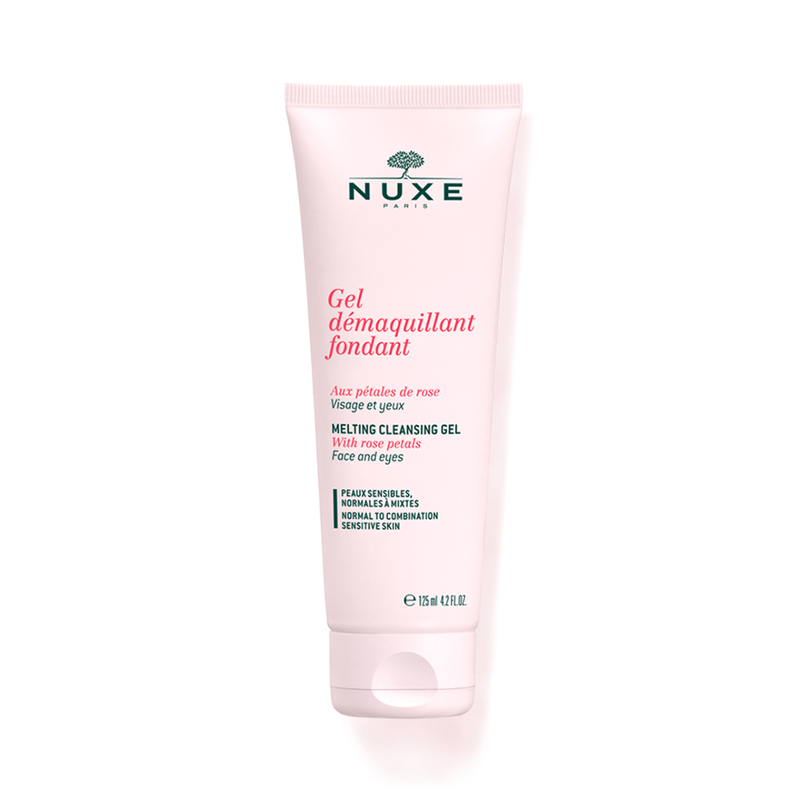 Nourishes, repairs and softens the skin, thanks to its unique ultra-concentrated composition of Precious Botanical Oils and Vitamin E. No Silicone - Free of mineral oils. 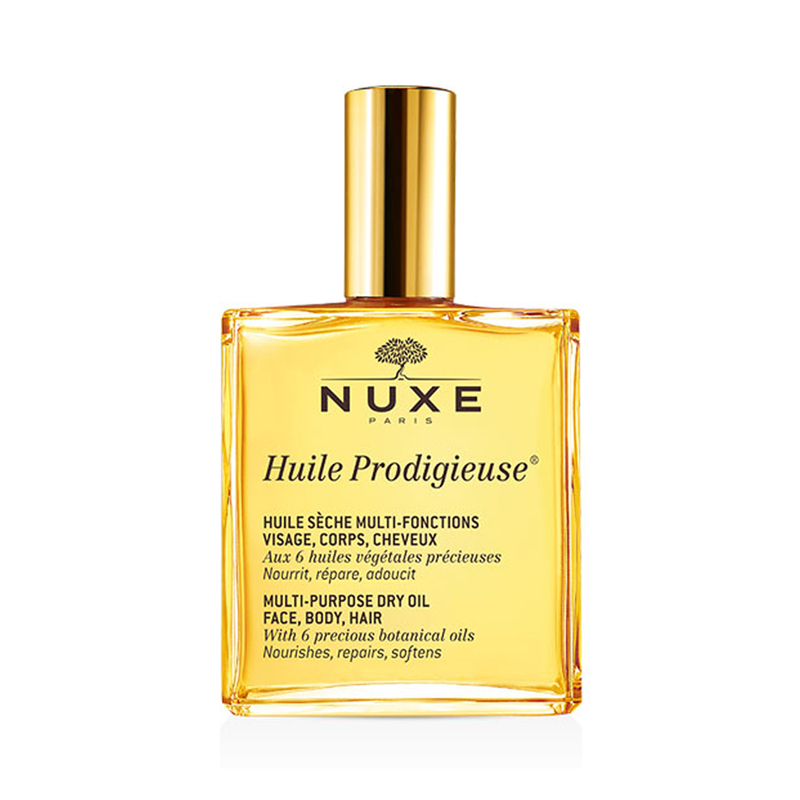 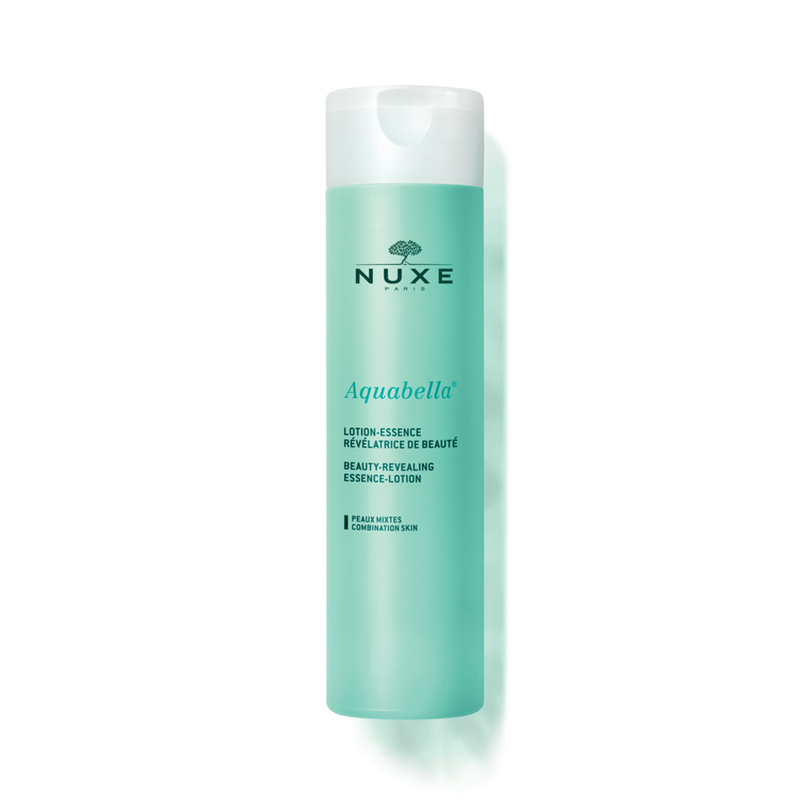 Multi-purpose oil that nourishes, repairs, and softens face, body, and hair.